Non Surgical Hair Replacement & Restoration Systems in Nyack NY | Guci Image Inc. Simply put, it is the world’s most advanced Non-Surgical hair replacement system available today. After years of research and testing, Guci and their team of experts have developed the single most effective solution to Women’s Hair Loss ever devised. We understand that aside from the classic fears of hair replacements looking un-natural, women need to feel that their hair looks, acts, and feels like their own. It must exude confidence, the confidence they once had. As a result of this study, the evolution of Cosmetic Trans-dermal Reconstruction (“CTR”) evolved. This extraordinary State-Of-The-Art technology is designed and created by Guci Image and is exclusive to only GUCI clients. While other hair replacement companies have so-called names attached to their mass produced hair systems, we do not! Everything we do is truly custom in every sense of the word. 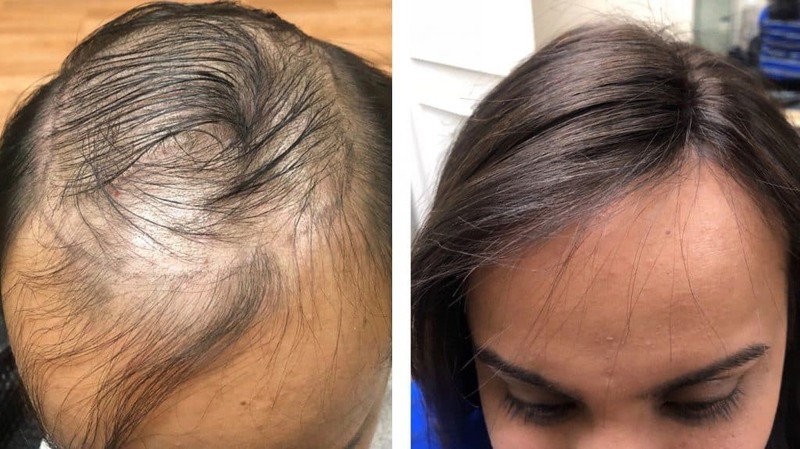 With design input from a team of world-class transplant surgeons, Guci has created a hair system so human like that experts in the field have deemed it “Amazingly Natural”. 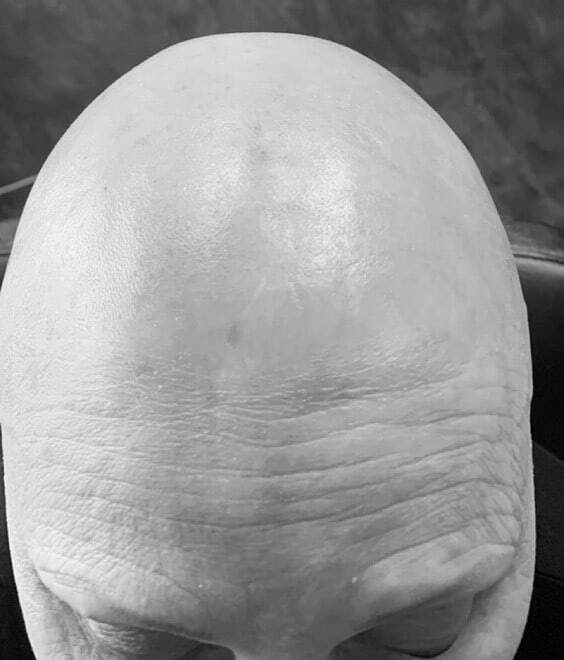 This technology allows you to add hair gradually and create the illusion that your is really growing back. Whether you want roots, waves, curls, long or short hair, the choice will be yours. Because this hair looks like its growning right out of your scalp, the most commonly asked question I get about CTR is “Does It Grow”? That’s about all you need to know about the visual aspect and realism of this unique system. CTR is not a hairpiece, it is Hair technology at its very best” says Joseph G. Lore, President and renowned Hair Loss Specialist of Guci Image. We have taken the best of both worlds, a surgical transplant schematic of a frontal hairline and a non-surgical medical grade skin grafting material (thinner than a contact lens) and combined them with a single hair-injected technology never before attempted. The result of this innovative hair technology and wave of the future IS, you guessed it CTR. 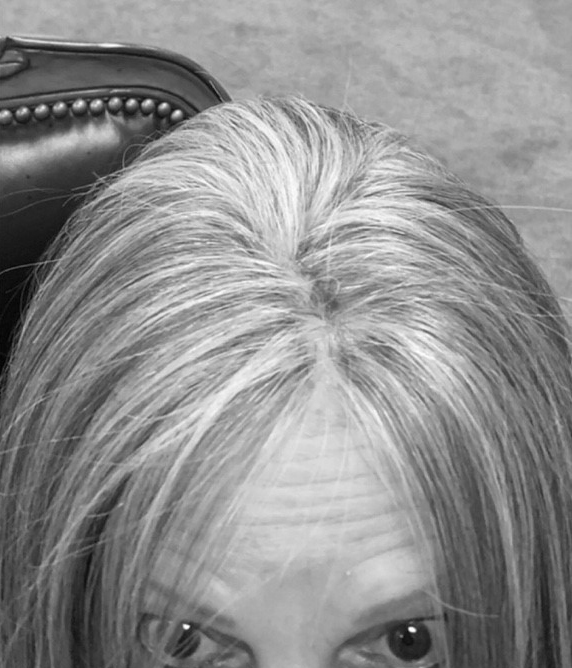 Unlike a hairpiece, because of the thinness of the skin and delicate nature and realism of the technology you cannot re-use the CTR system. It is known to our clients as disposable hair. You service it about as often as you would get a hair cut, that it! But, I ask you, why would you want to reuse it? That’s what you do with a hairpiece, and hairpieces have always been built for longevity, something you wear and repair over and over again. CTR is designed for one thing only “VISUALITY “! It is the single most important aspect of wearing any system. The level of sophistication put into the visual design of CTR is what makes it so special and the cornerstone of Guci Image. If you suffer from advanced Hair Loss, CALL TODAY for a Complimentary Consultation find out what CTR can do for you.